More of documentation than appealing photography for today. 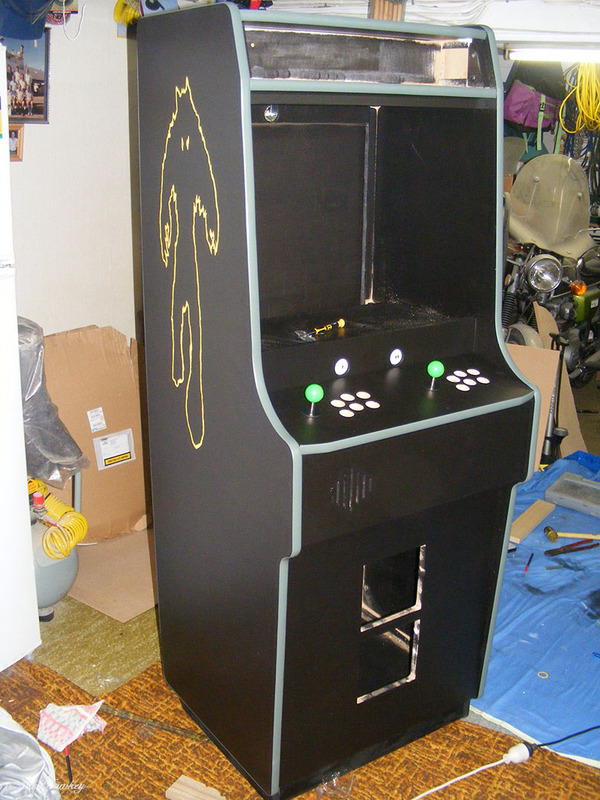 Over the years, I’ve made a number of arcade machines, made ‘gameable’ using the MAME arcade emulating software. Powered by fairly low power computers, they can run the classics from the 70’s-90’s. 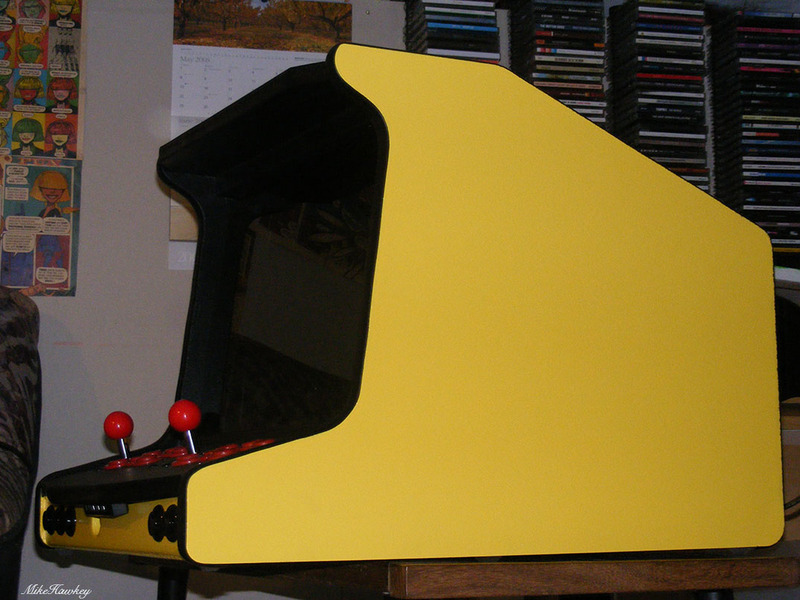 The above image (again, apologies for the quality) is of my final system I made, my Kong/Invader cab – based on original Donkey Kong plans, slimmed down due to my use of LCD rather than CRT, and influenced by Space Invaders in design. I have it playing all the classics, as well as emulating original NES, Sega and Atari consoles (still need to one day add Commodore 64). 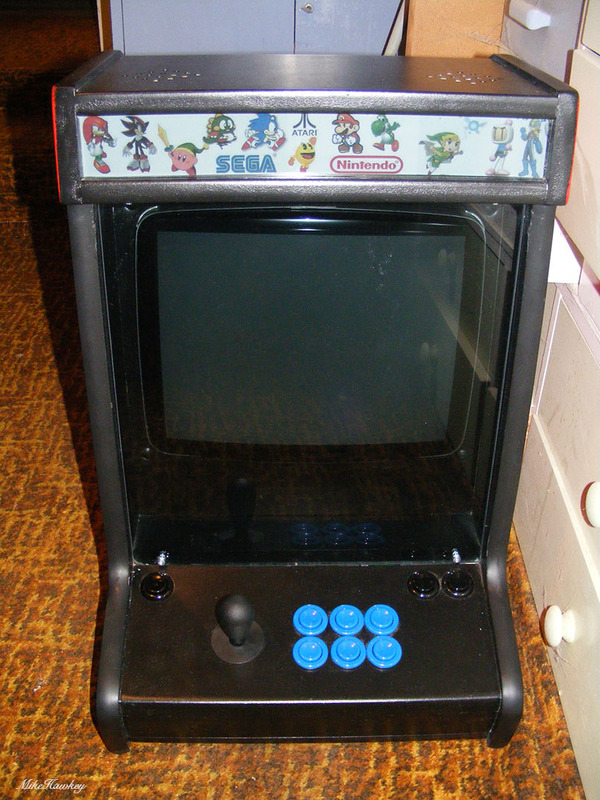 Im pretty pleased with it – build quality wise, its probably better than a lot of the original cabs. 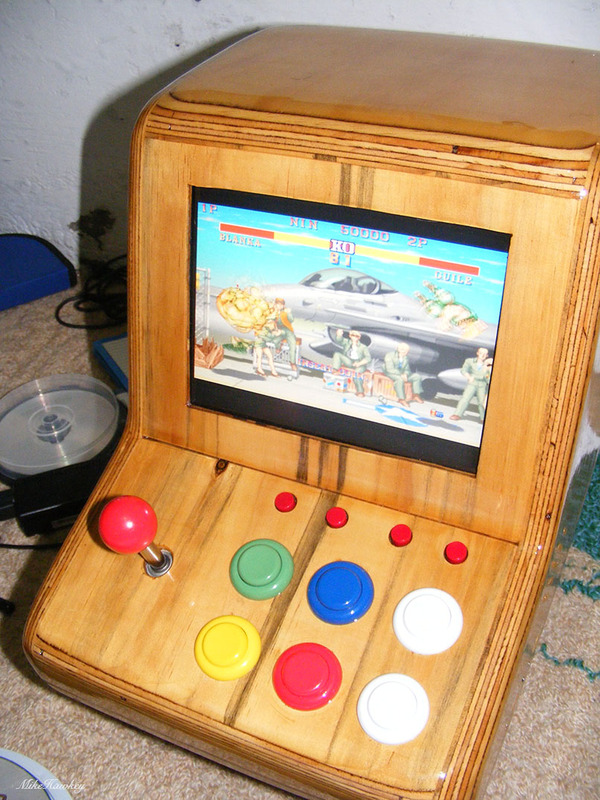 First single player table top arcade I made. 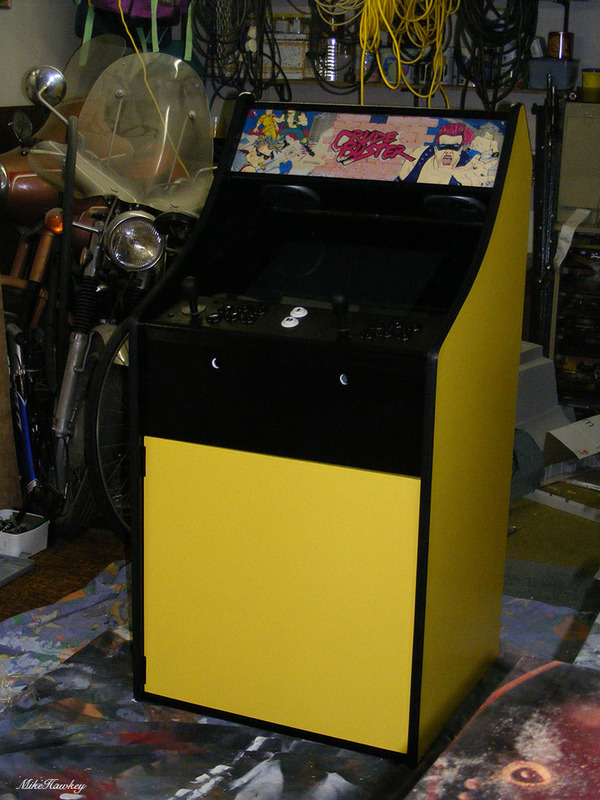 First full size cab I built – Aussie arcade style. 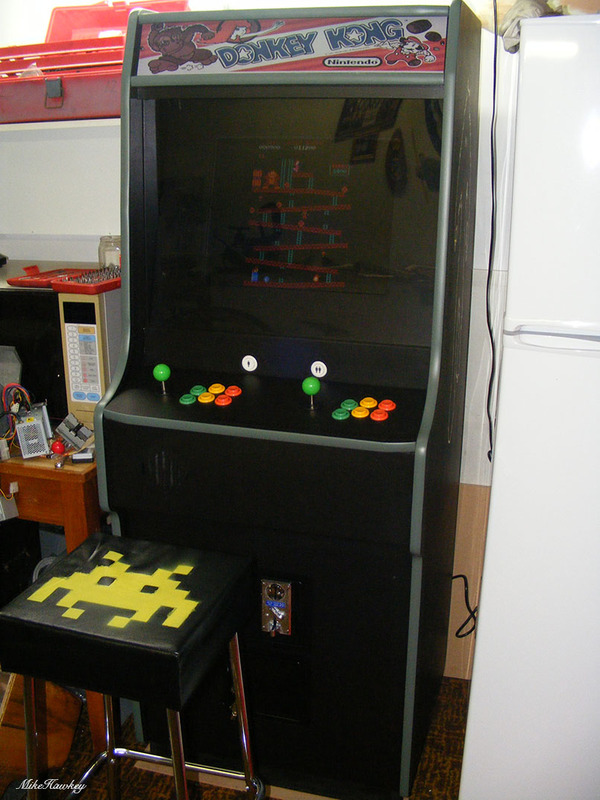 Second tabletop arcade (two player). If I ever get around to making another, I really should try to take better build photos. If I do make one, it will probably need to be a coffee table style! I always think that you’ve got very clever hands! I admire you!